Charlie Carp was awarded the 2012 Green Lifestyle Award in recognition of the wonderful and inspiring work they have undertaken to clean up the waterways of Australia. Charlie Carp is definitely leading the charge toward a cleaner and greener living environment. At a gala luncheon held in Adelaide on Sunday 4th June to celebrate Australia’s hosting of the United Nations World Environment Day, Deniliquin based Fertiliser manufacturer, “Charlie Carp” was presented with The Prime Minister’s Environment Awards and Australian Small Business Award for Environmental Best Practice by the Prime Minister, Mr John Howard. The Award was open to all Australia-Based businesses with an annual turnover of less than $2 million to highlight excellence, innovation and entrepreneurial spirit in environment related enterprise. “Charlie Carp” is a constructive solution to a serious environmental problem. “Charlie Carp” products are produced from European Carp which was introduced into Australia via the North Eastern Victorian Waterways. It has now infested the Murray Darling basin, New South Wales and Queensland river systems and continues the history of an introduced species having a dramatic impact on our environment. In Australia, the European Carp has no natural predators and hence they prey on young native Australian fish such as the Murray Cod and the Yellow Belly. As a bottom dweller the European Carp eats into the river’s earthen base and sides. This results in surface riverbank erosion which in turn can cause trees to collapse and fall into the river resulting in blockages and damage to the total river system. Despite the best efforts of Federal and State Governments and the scientific community little has been done to reduce the number of Carp in our waterways. Rather than looking the European Carp as a pest “Charlie Carp” looked at it as a resource and added value to the resource to make new and innovative products – Liquid Fertilisers and Berleys. 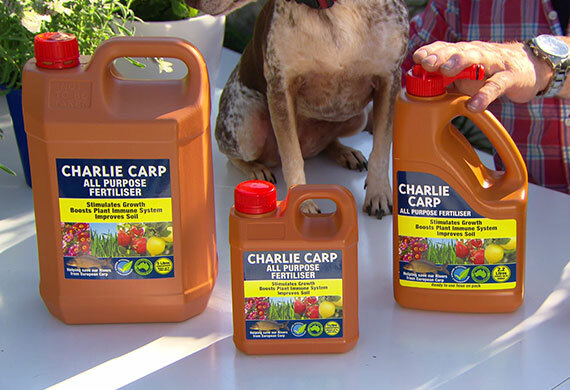 Since its introduction into the marketplace 2 1/2 years ago, “Charlie Carp” has gained wide spread recognition as an effective liquid fertiliser. A number of high profile horticulturists and institutions realize the quality of the product and are using it as part of their fertiliser programs. Based in Deniliquin, NSW, “Charlie Carp” now employs four people in regional areas and sees significant economic benefits associated with the introduction of an environmentally sound product. Each year the company is responsible for removing in excess of 100 tonnes of European Carp from Australian waters. The commitment of NSW Company Charlie Carp to turn an unwanted environmental pest – the European Carp – into a sustainable product has seen it awarded a prestigious national Banksia Environmental Award. 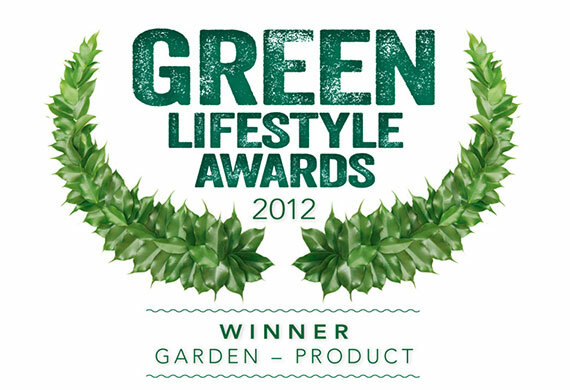 The recognition for Leadership in Sustainable Product Design is the second significant award made to the company and follows the presentation of an Australian Small Business Award for Environmental Best Practice in 2000. 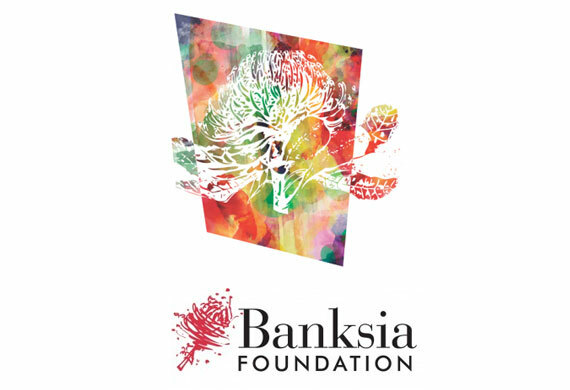 Charlie Carp Managing Director, Harold Clapham said the company was very proud to have won the Banksia Award and said he believed it reinforced the very strong environmental credentials of the company. Mr Clapham said the increasing market success of the Charlie Carp liquid fertiliser products highlighted that Australian consumers were willing to get behind a company with the right products and the right environmental credentials. He said the company had adopted a unique approach and a unique philosophy from day one, turning a damaging pest into a commercial product.